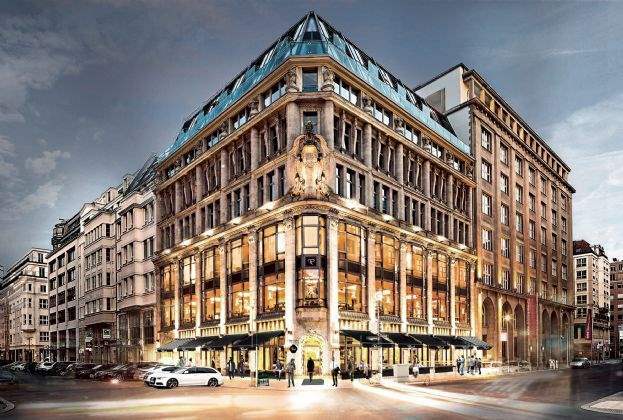 The “Charlotte” office and high-street property at Charlottenstraße 60-61 in Berlin-Mitte has been sold by a family office to a foundation. The property on the Gendarmenmarkt, comprising a traditional office building from the Gründerzeit period and a modern construction from the year 2000, provides a total gross floor area of 6,600 sq m. Savills acted as sole advisor for the vendor. Chocolate manufacturer Rausch recently extended its long-standing presence on one of Europe’s most beautiful squares with the addition of a third floor. Furthermore, approximately 2,600 sq m of former hotel accommodation is set to be converted into high-quality office space in spring 2019. “The location and architecture of the building speak for themselves and offer significant potential for capital growth over the long term. 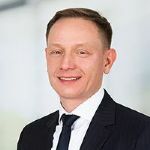 Large, contiguous office space is a rare commodity, particularly in central locations of Berlin, and there is currently no sign of this trend abating,” says Steffen Pulvermacher, Director Investment Berlin for Savills.